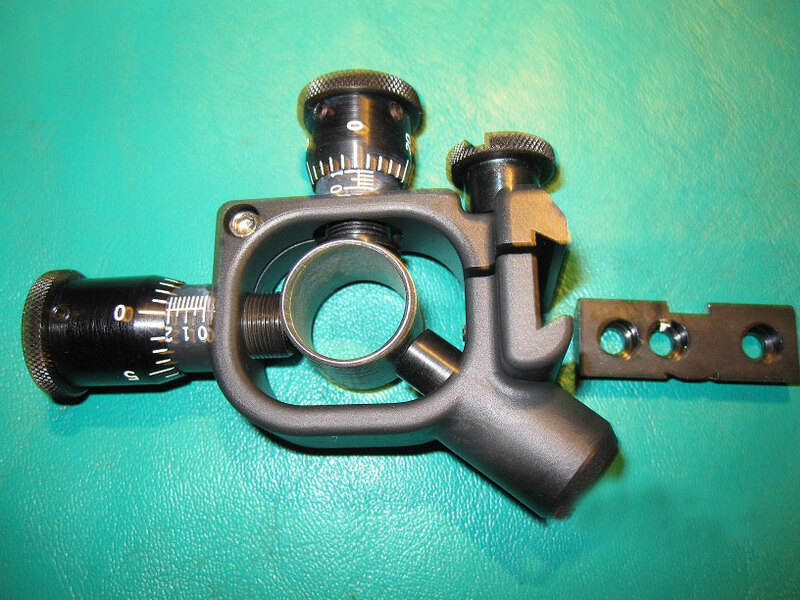 Here is the scope mounts you have been waiting for. 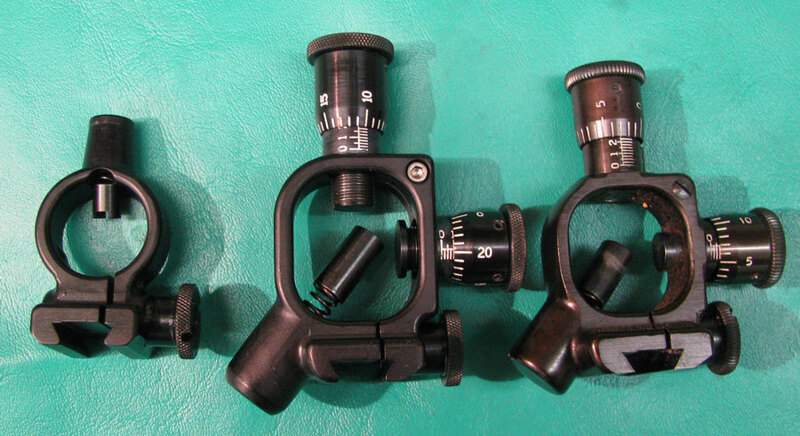 These are a copy of a Unertl (Posa style) mounts with an additional .200″ of elevation (no clicks). This means you can adjust your scope for wind and mirage changes without “holding” to try and compensate for the changes. 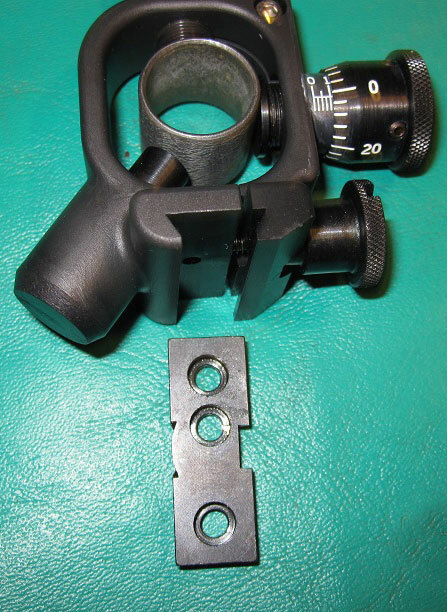 The picture shows the front and rear mounts with an original Unertl (Posa style) mount on the right side. If at all possible use an 18″ scope to achieve the shortest sight radius. Installation of these mount is accomplished by using Posa style bases (square notch). Make sure to have the (square) notch on the right side so the locking screw will fit in the notch. Below is the Unertl base separation chart (sight radius). NOTE: Install base with the square notch to the clamping screw side. If the bases are not installed correctly we will not warranty improper installations!!! If you have a question, please go to our “Ask Dan” page.